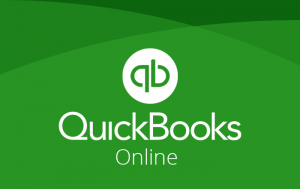 What is our extension – QuickBooks Online Integration? QuickBooks Online Integration is a great solution for your Magento 2 store to integrate with QuickBooks Online – accounting software used to keep record of a company’s expenses, liabilities, and transactions. It allows synchronizing immediately any data as: Stock code, Stock Description, Product notes, Pricing, Categories and Sub Categories, Quantity available from Magento 2 store into QuickBooks and vice versa. Why our extension is necessary for your stores? Your stores run on Magento 2 platform and you need to manage accounting data as QuickBooks Online. This software helps your stores track inventory and wants remote, online access to books, add guidance of setting up tax forms through bookkeeping software. However, your Magento 2 stores have nothing to do with QuickBooks Online. With our extension, your matter will be solved very quickly. It makes your Magento 2 stores synchronize with QuickBooks Online automatically. Whenever a customer place an order, the system will check whether his information has already been stored in database, if yes the system will update the information otherwise this new customer will be added to customer list. The products from Magento 2 will be integrated to Quickbooks products and services list, plus the inventory status is updated as well. Similarly, the order and invoice data will be synchronized to accounting software in sale received and invoices. One of the most advanced characteristics of this extension is that all the data is synchronized immediately; no time and manual approach are required. • Admins are able to be fully in control of authenticating users before exchanging data between QuickBooks Online and our extension. • Admins can choose what things of their Magento 2 store synchronize with QuickBooks Online. • When admin or the customer edits any data about the information account in Magento 2, this data will also be changed and updated automatically in QuickBooks page and vice versa. 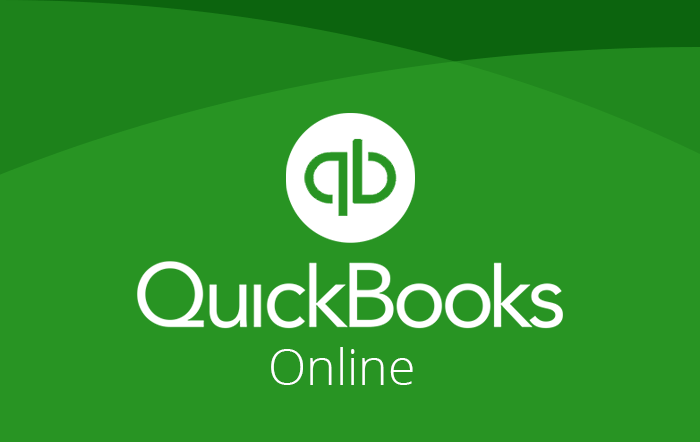 The following link provides you with the contact details of the Magento 2 Integration with QuickBooks Online extension. If you have any questions or suggestions about this topic and our product, please do not hesitate to contact us. We look forward to hearing from you.